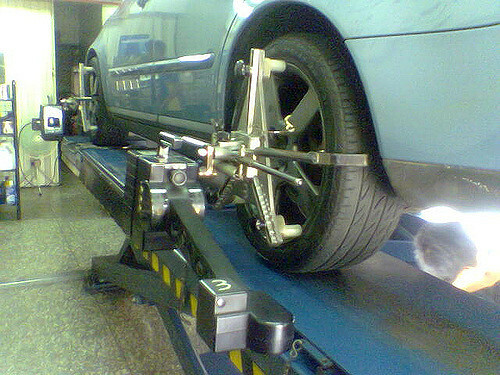 Edmonton’s All Tec Auto Care can perform routine maintenance and major repairs to your vehicle. 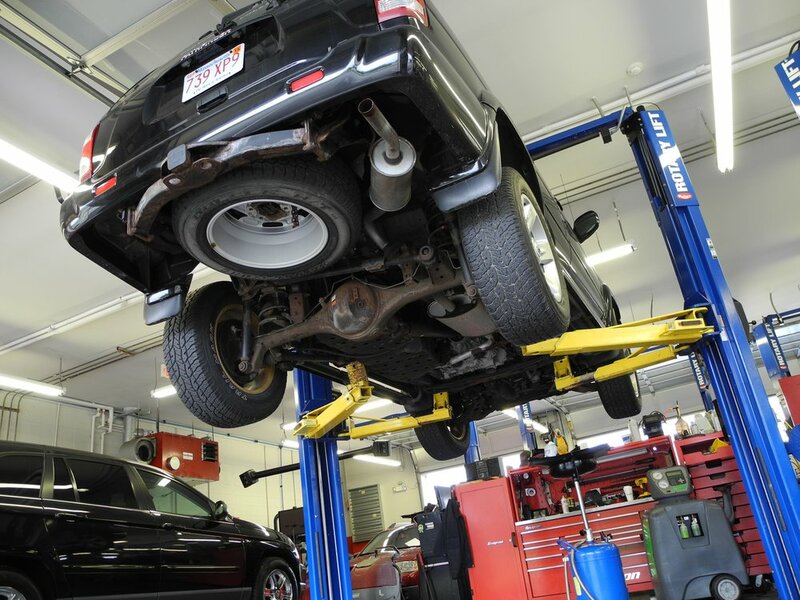 So whether you are looking for a simple computer diagnosis or need a new transmission, our skilled team of auto technicians can assist you. All Tec Auto Care has been in business since 1991, helping the people in our community get their vehicles back onto the road. Our family-owned business really concentrates on the fine details when it comes to service, because you deserve quality results the first time around. With our higher level of service and quality workmanship, we believe that we are one of Edmonton’s best kept secrets. Our prices are always competitive and the parts we use come from time-tested brands like Castrol and Advantages. So if you are looking for excellent auto service at a great value, contact All Tec Auto Care.